This Veteran served in the Navy during the Korean Conflict era and later developed asbestosis. Multiple chemical sensitivity syndrome, organic brain syndrome, and chronic fatigue syndrome. This Veteran developed eczema during his long military career that spanned from the Vietnam era through peace-time. The Veteran developed kidney disease after serving in the Army during the Korean Conflict era. DIC Benefits for widow of deceased veteran. Service connection for the cause of death for a widow of a deceased veteran. This Veteran is severely disabled due to Major Depression. This Veteran suffered hearing loss from his service in World War II. This Veteran is service connected for numerous physical disabilities. This Veteran was service connected for PTSD but rated at only 50 percent. 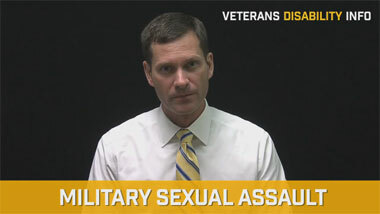 This Veteran was sexually assaulted in the service. This Veteran of the Vietnam War had multiple disabilities. 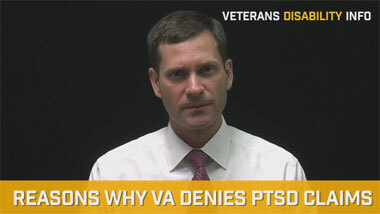 Veteran is severely disabled due to PTSD and a psychotic disorder. The veteran is totally disabled due to PTSD from a military sexual assault. Veteran totally disabled as a result of prostate cancer and PTSD. Veteran disabled due to PTSD. This Veteran injured his back while serving in the Navy during the Vietnam era. This Veteran suffered a fall after joining the Navy in the early 1950’s. 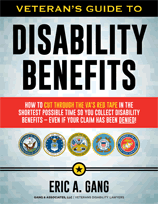 Veteran disabled as a result of a spine disability. Veteran totally disabled after a brain injury in service.